Museo del Oro is a one-of-a-kind museum. Owned by a bank, it displays a spectacular collection of old pre-spanish civilization GOLD that will blow you away. And these are the ones the spanish didn’t steal, imagine the richness of the culture and artisans. 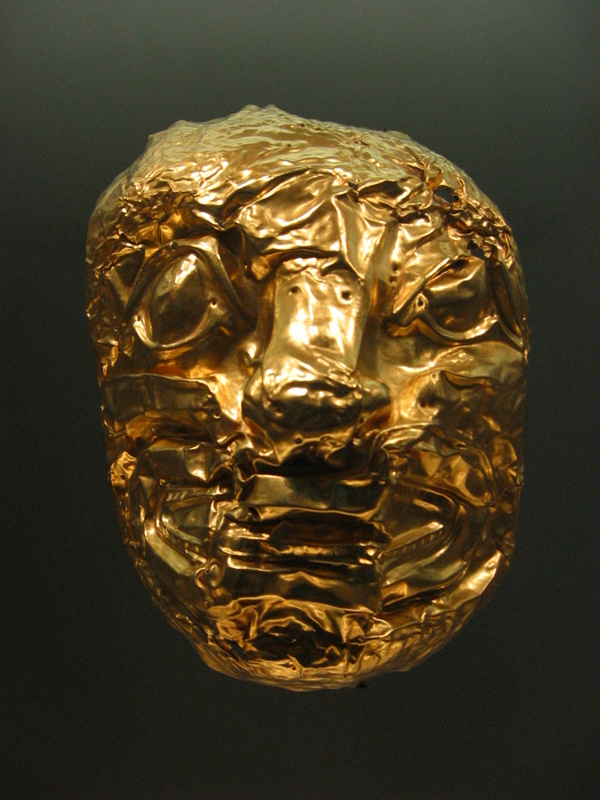 Link here to Museo Del Oro.